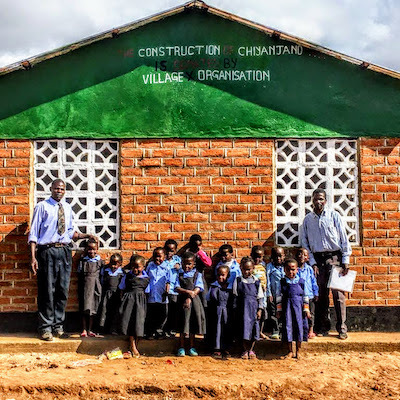 Jemus Village used $2000 in June, 2018 to build a nursery school. 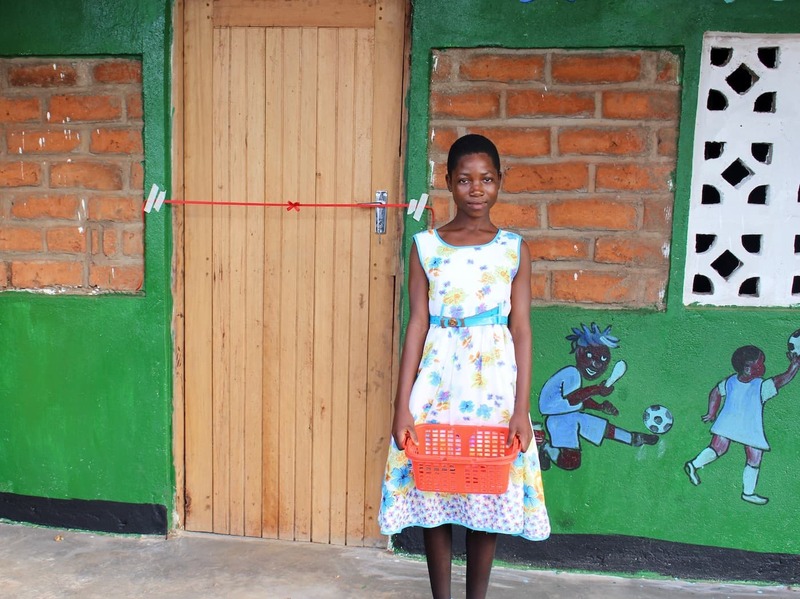 This project helped 721 people across 231 households. Jemus contributed $100, materials, and labor. Partner Friends of Malawi also made a generous financial contribution. 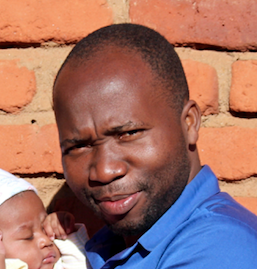 Jemus wants to build a proper nursery school to solve a persistent problem involving early childhood education. The current nursery school (above) is small, dark, and temporary. 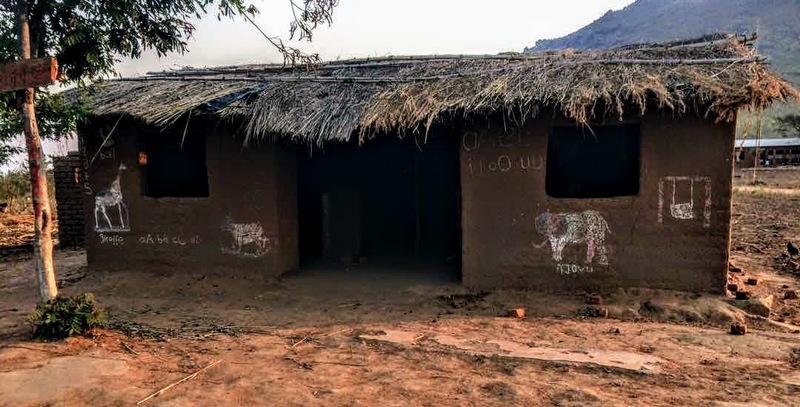 Community Problem: Parents in Jemus Village work long days on remote farms, making it difficult for them to supervise and educate their young children. Consequently, children receive very little formal education before the age of five. Community Solution: Jemus will construct a small nursery school that will serve as a daycare and pre-school education facility. The school will provide a safe and educational environment for kids! After building the nursery school and stocking it with materials like a blackboard, chalk and books, community members will hire a teacher and pay that teacher with contributions provided by parents of children in attendance. The community has raised 5% of the project cost in cash (about $100) and will contribute labor, cement, bricks and sand to make it happen!